Sludge from the Gold King Mine is being transferred from the Cement Creek watershed to the upper Animas River. Could the Environmental Protection Agency’s plan to haul waste from the Gold King Mine to the banks of the upper Animas River put undue stress on a fishery already struggling to survive? That’s the question Bill Simon, one of the founders of the Animas River Stakeholders Group, said he’s been asking the agency to no avail. Three months after the EPA triggered the Gold King Mine blowout in August 2015, the agency built a temporary water-treatment plant in an area known as Gladstone, 10 miles north of Silverton within the Cement Creek watershed. But for the past year, the EPA has said room is running out at Gladstone to store the waste byproduct from the water-treatment plant, which generates an estimated 4,600 cubic yards of sludge a year. 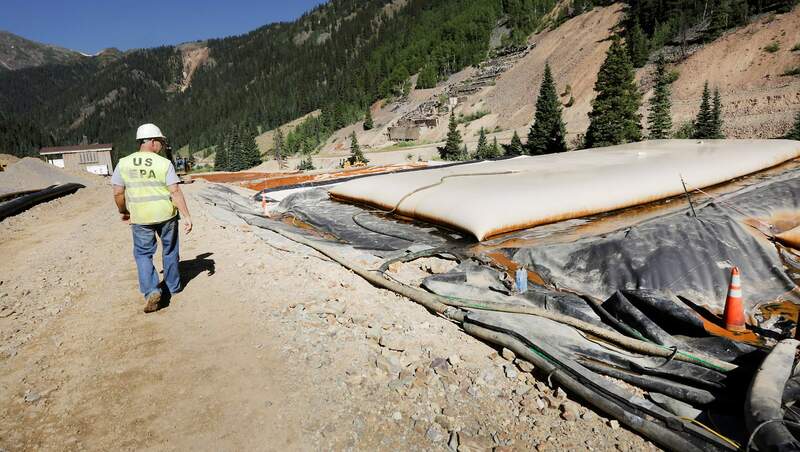 Last month, the EPA said it finally found a new place to store the sludge at a historic mine waste pile called the Kittimac tailings, about 6 miles northeast of Silverton along County Road 2. The agency just recently began transporting truck-loads of sludge to the site, but one of those trucks crashed Monday into Cement Creek, spilling about 9 cubic yards of waste into the creek. It only heightened concerns about moving the sludge. Even before the crash, critics say the move takes sludge loaded with potentially toxic metals from Cement Creek, a waterway long devoid of aquatic life, to the upper reaches of the Animas River, which supports fish and other aquatic life. 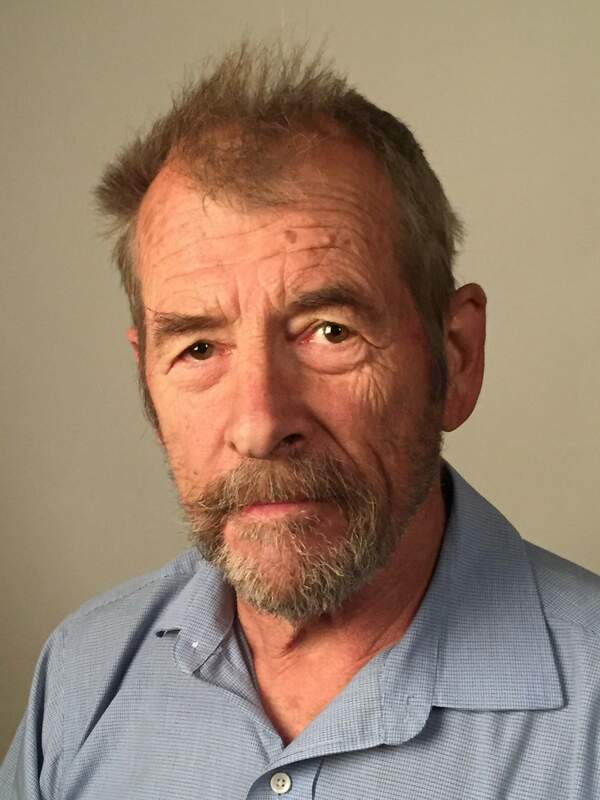 Scott Roberts, an aquatic biologist for Mountain Studies Institute, said Simon’s concerns are a valid point, especially because the Kittimac tailings pile is in the middle of a flood plain. Roberts said the stretch of the Animas River downstream of Kittimac has relatively good water quality and is popular among anglers. “It is certainly one of the better parts of the upper Animas in terms of diversity and abundance (of aquatic life),” Roberts said. 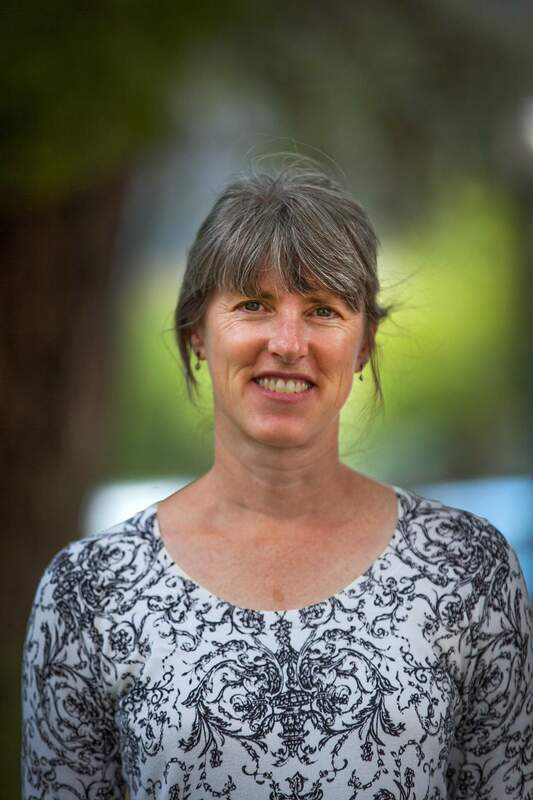 Rebecca Thomas, project manager for the Bonita Peak Mining District Superfund site, wrote in an email Monday to The Durango Herald that the EPA intends to limit the amount of metals loading into the Animas River. The EPA will mix the sludge from the Gold King Mine with the tailings at Kittimac, which the agency says will bind up metals in the tailings pile, Thomas said. “Because the material will be less permeable, it will be less likely to leach metals into surface water or groundwater,” Thomas wrote. This process is a bit of an experiment for the EPA, the agency announced in a previous statement. The EPA conducted a pilot test for one week in June and intends to resume transferring the sludge after tourist season in early fall. Thomas wrote that, additionally, the EPA will place the sludge/tailings mix away from surface water and above ground. And, the agency will monitor surface and groundwater at the Kittimac site. The EPA’s treatment plant adds lime to mine waste discharging out of the Gold King Mine to raise the pH of the water and stabilize potentially toxic metals. About 95 percent of sludge is lime treatment, with the other 5 percent heavy metals like arsenic, lead and aluminum, among others. Peter Butler, also with the Animas River Stakeholders Group, said monitoring the new storage site will be essential to ensure no additional metals leech into the Animas River, thereby exposing aquatic life to additional harm. More concerning, Butler said, is that the EPA did not take public comment on the decision to haul the sludge to the Kittimac tailings pile. He added that the EPA has been rather tight-lipped on its plans. “I’m kind of bothered that EPA has never really talked about what they’re doing in very much detail,” he said. Thomas wrote that EPA offered a 30-day public comment period on an evaluation and cost analysis study, part of which included the topic of future maintenance of the sludge. Regardless, storing the Gold King Mine’s sludge at Kittimac is only a temporary solution to a long-term problem. The EPA is still drafting its long-term plan to improve water quality in the headwaters of the Animas River from the effects of mining pollution, which may or may not include a permanent water-treatment plant. 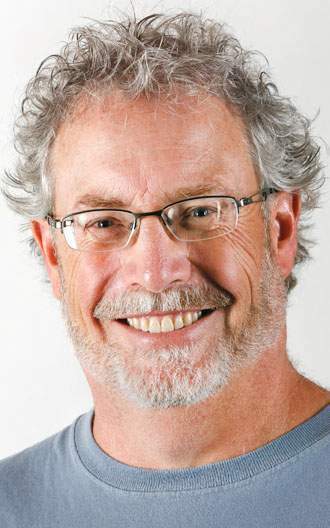 Where to store the associated sludge, Simon said, has always been identified as an issue because there’s little suitable land in San Juan County.